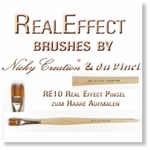 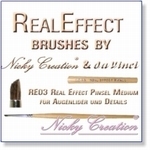 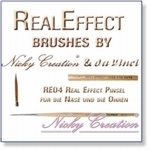 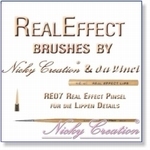 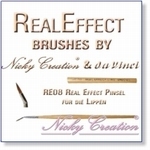 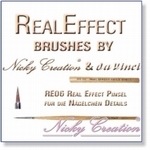 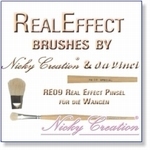 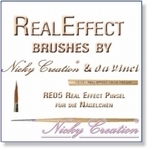 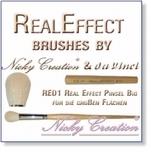 Together with DaVinci, Nicole Middendorf and Petra Seiffert, we have created a brush set with an extra touch of class, one that you can use to the full to create "Real Effects" with. 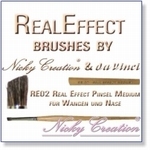 This offer gives you absolutely premium quality brushes from German manufacturer DaVinci at top prices. 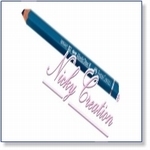 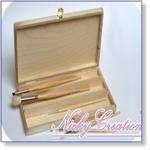 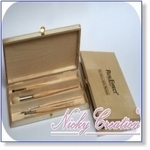 The brushes are handmade and havebeen created using specially chosen goats hair.